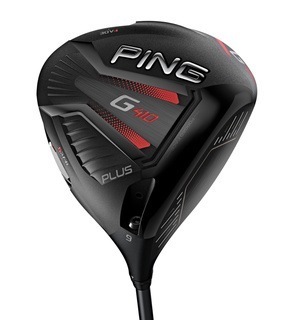 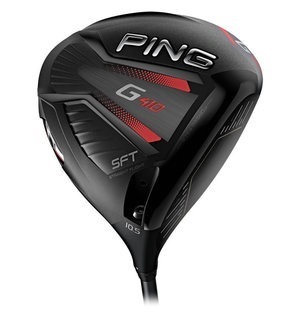 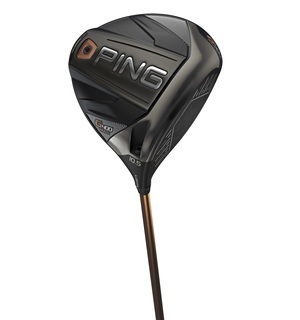 Like the very popular G driver it replaces, the G400 includes three heads to give us fitting options, such as fighting a slice or reducing spin for a more piercing flight. 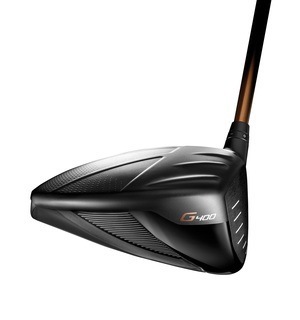 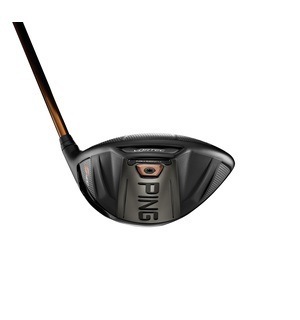 It also has a standout new stock shaft with colour-shift paint technology, which means it looks a subtle black at address, but a standout copper when viewed otherwise. 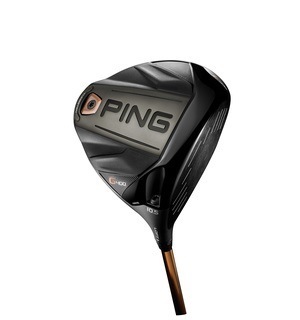 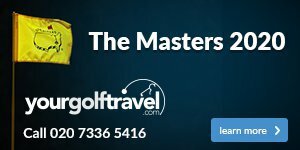 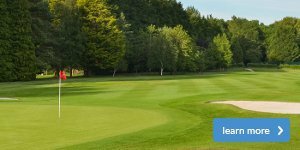 As you can see there are loads of reasons to come and try this driver, which also comes in a range of aftermarket shafts we can demo, so why not get in contact and arrange a test?